The Creme a la Mode is the gift that keeps on giving. I find myself inspired by these shades over and over again. 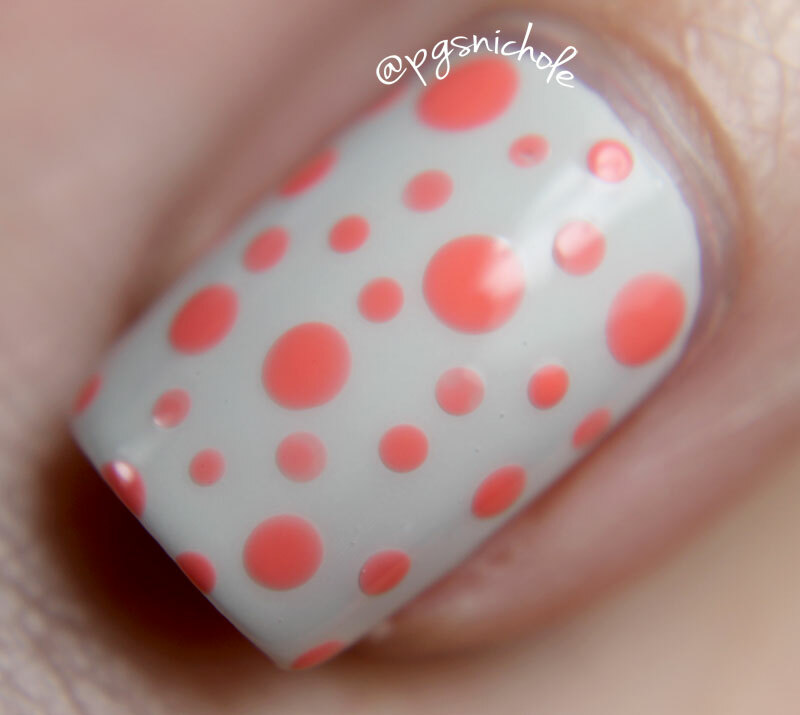 This go-round, its just a simple, classic dotticure. I love a good, simple bit of nail art. No precision, no lines, just easy and classic. What is your favorite type of easy art? I would say my easy to go nail art is stamping because it's the fastest for me. Anyway, I love dotticures and I love the colours here! I love dotticures too, so easy yet looks like you put the time in. Those colours work really well together, I love the base! 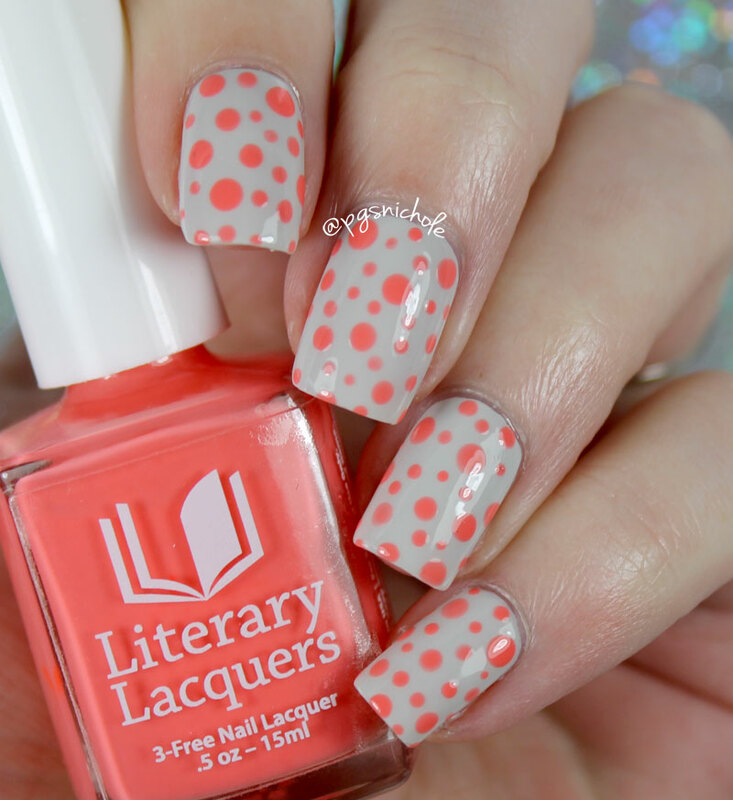 i love this colour combination and I always love a good dotticure! 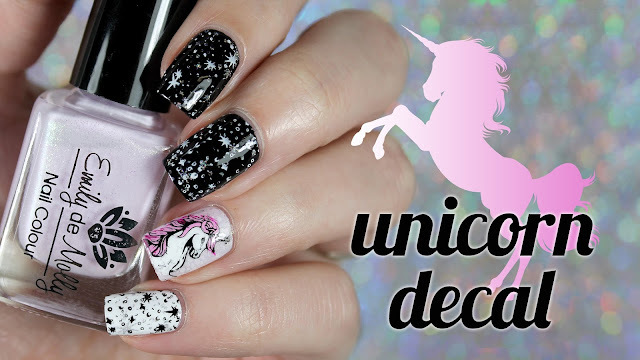 I am totally bookmarking this, because this is one nail art I can actually do. lol... The color look fabulous together, I want to do this right now. LOVE this!!! 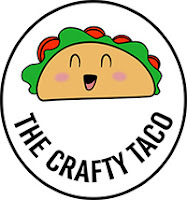 Simple (ish) but very cute and fun, whimsical!!! And the colors, perfect!!! I LOVE dotticures!!! Your color combo and varying dot size is perfection!!!! These are so cute!! The color combination is awesome! Okay. Have you ever seen The Sword in the Stone? This reminds me of when Mad Madam Mim gets the "germ". LOL. And I mean that in the best possible way. I love Salmon Chanted Evening with every fiber of my being. Great look! 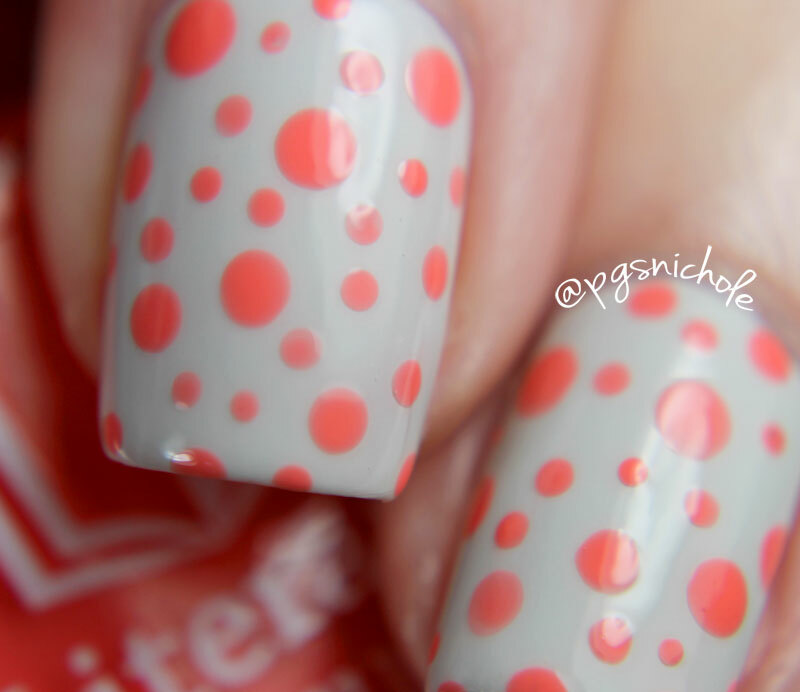 There is something so classy about a muted polka dot mani. You can never go wrong with polka dots! So cute! 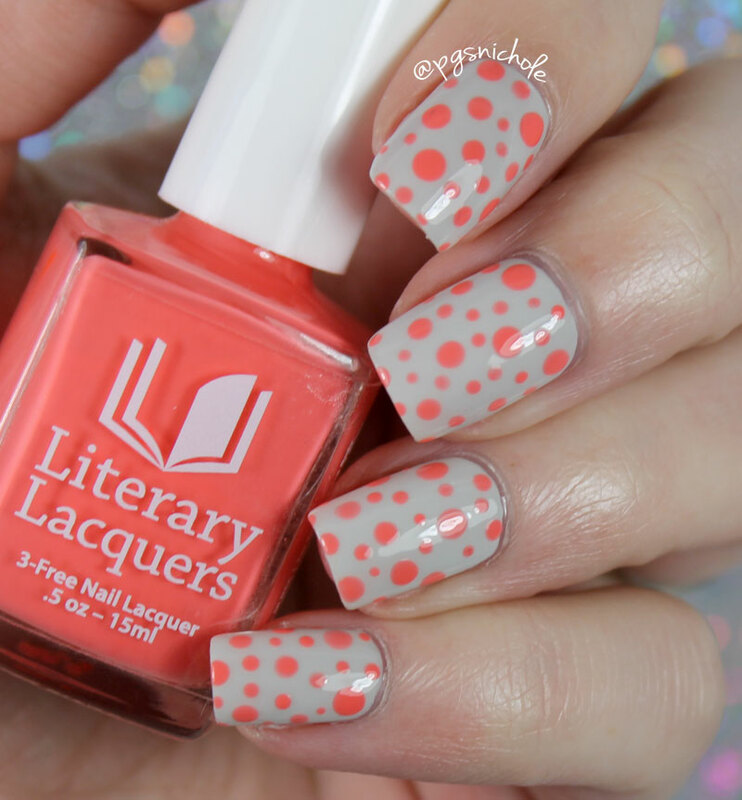 Love the color combo and the dots are perfection! Dotticure manis are my fave too, simple and easy. There is nothing better than a good dotticure! Beautiful! I love how this turned out! I love doing dotticures, but I haven't done one in ages, I really should change that soon! I wish I could control the size and opacity of my dots better. I think they would most aptly be called derpicures. Very simple and classic - I love it! This is gorgeous. I would say ny easy go to nail art is stamping!